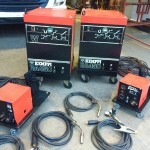 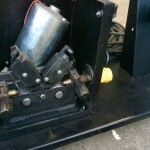 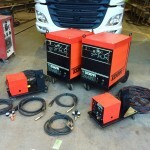 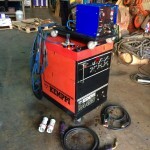 Here is another reconditioned MIG welder that has come out looking great. 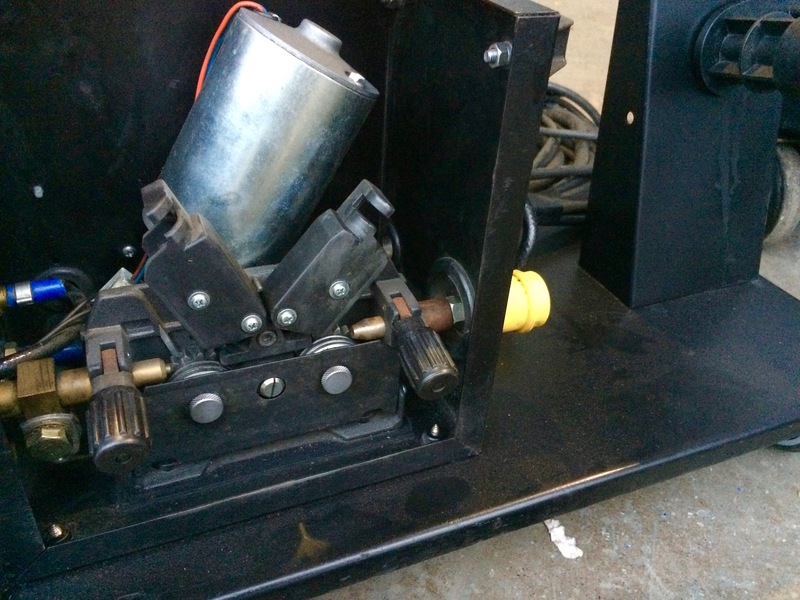 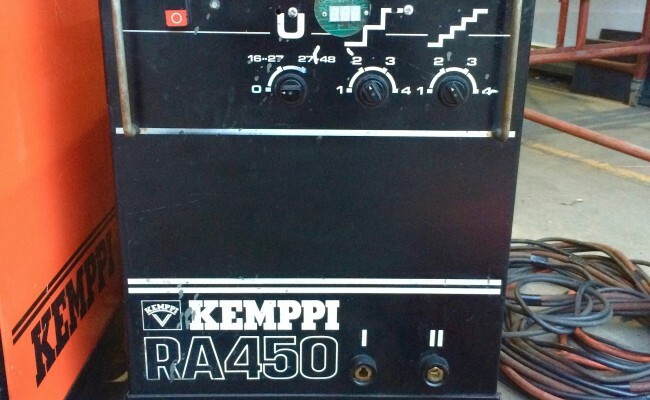 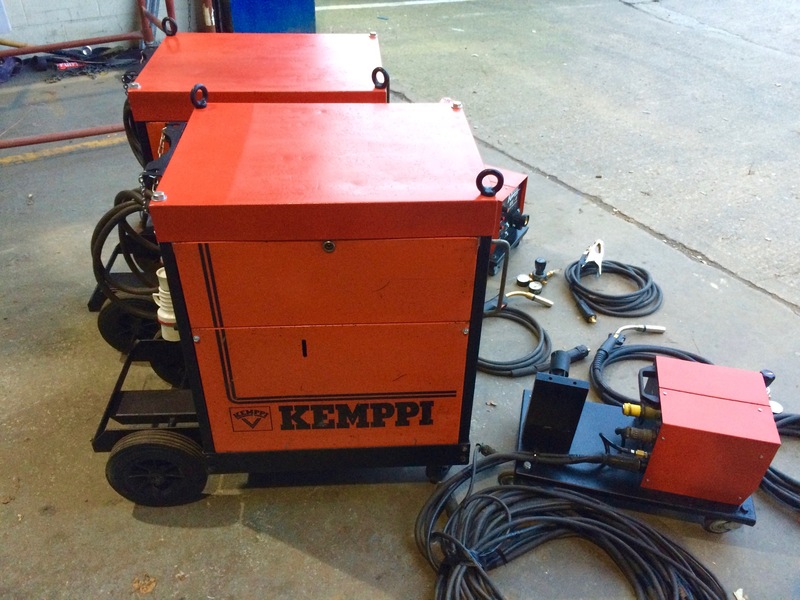 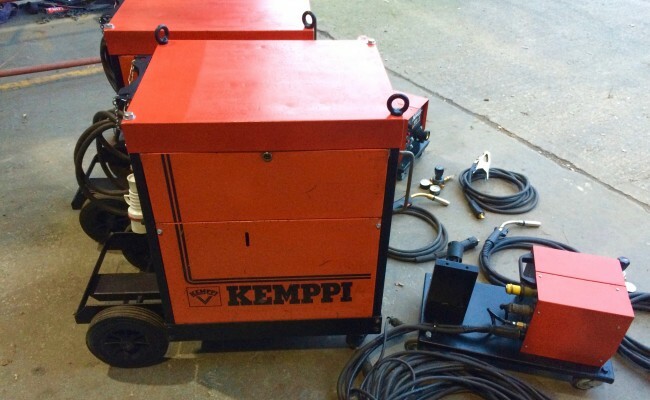 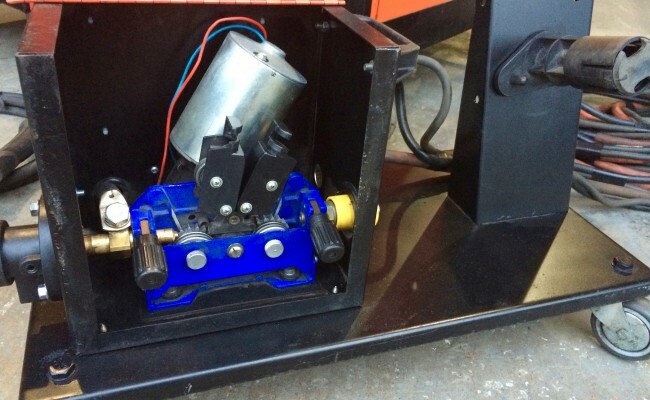 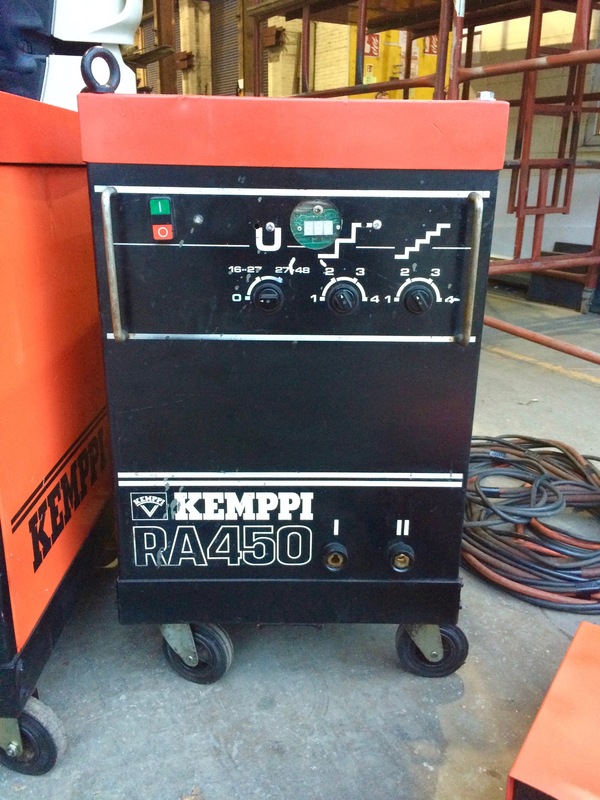 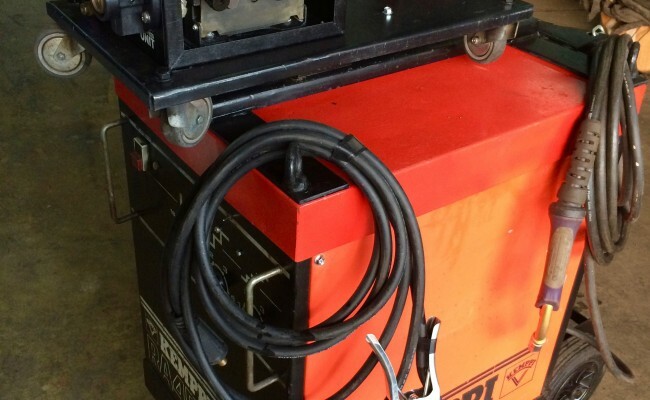 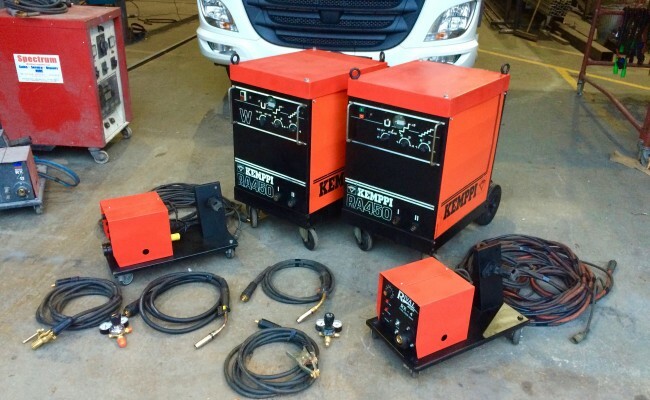 We specialise in selling used welding machines for low prices, and our reconditioned machines are fully stripped, checked and serviced, with this particular Kemppi RA 450W MIG welder internally looked in excellent condition despite being over 20 years old! 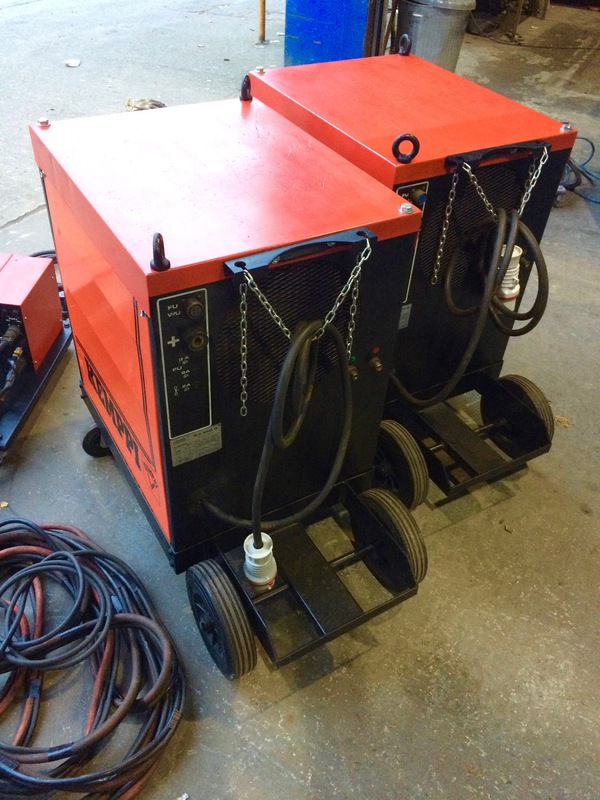 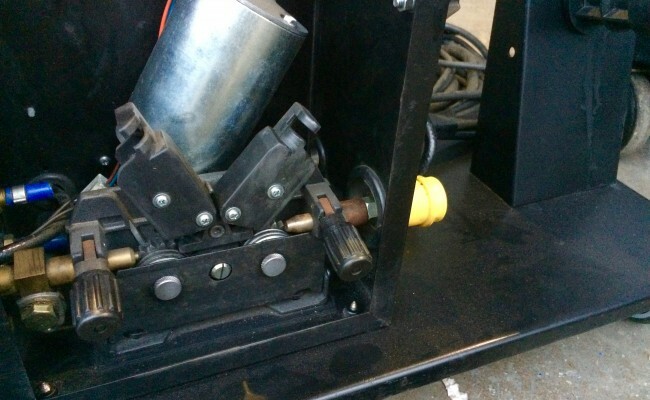 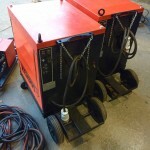 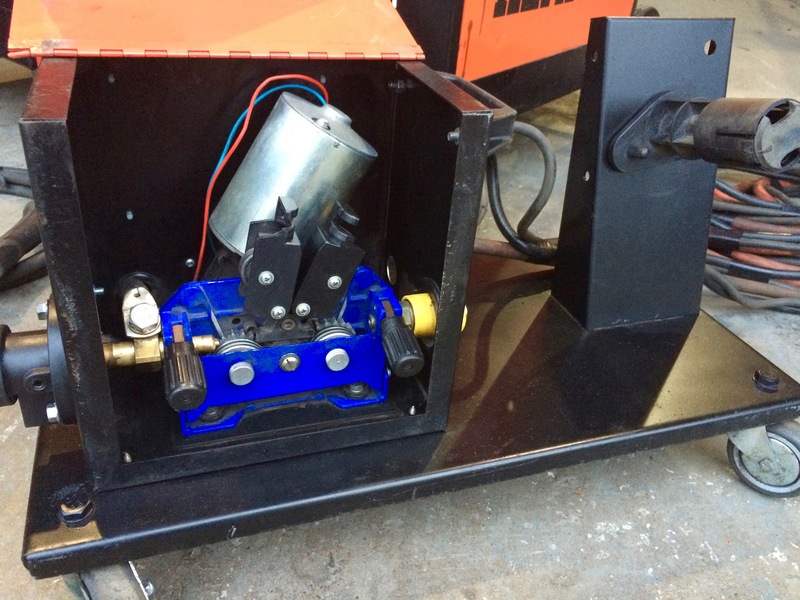 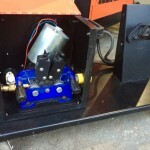 With it being an older machine and (sometimes) inexpensive to restore we can sell these machines for cheap, as these sets seen in the photos didn't need the panels powder coating as they weren't badly damaged. 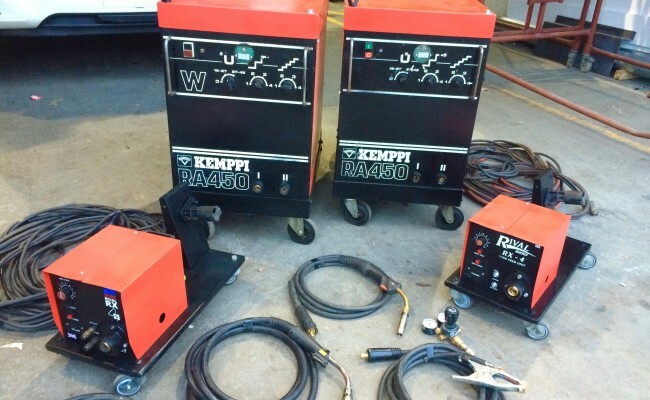 Another bonus feature of the Kemppi RA450 MIG welder worth mentioning is that is has a duty cycle of 400 Amps at 60%, which is outstanding. 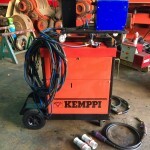 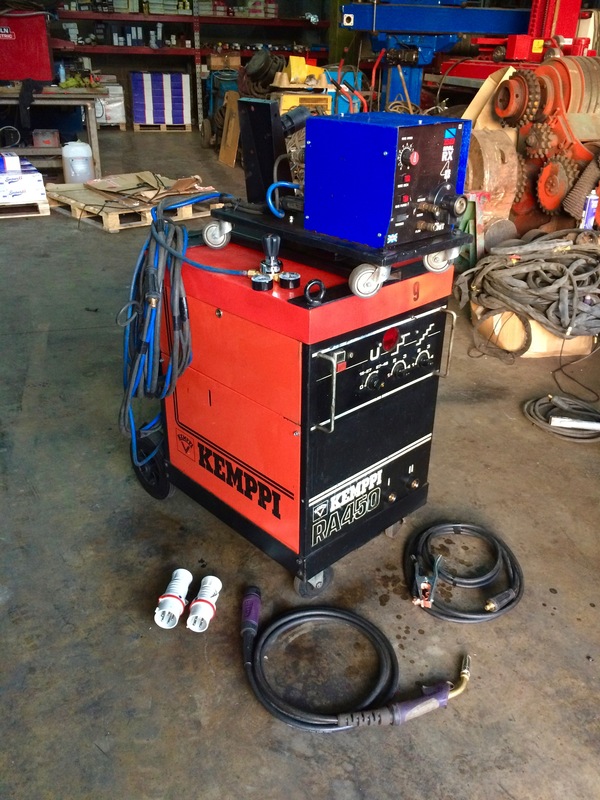 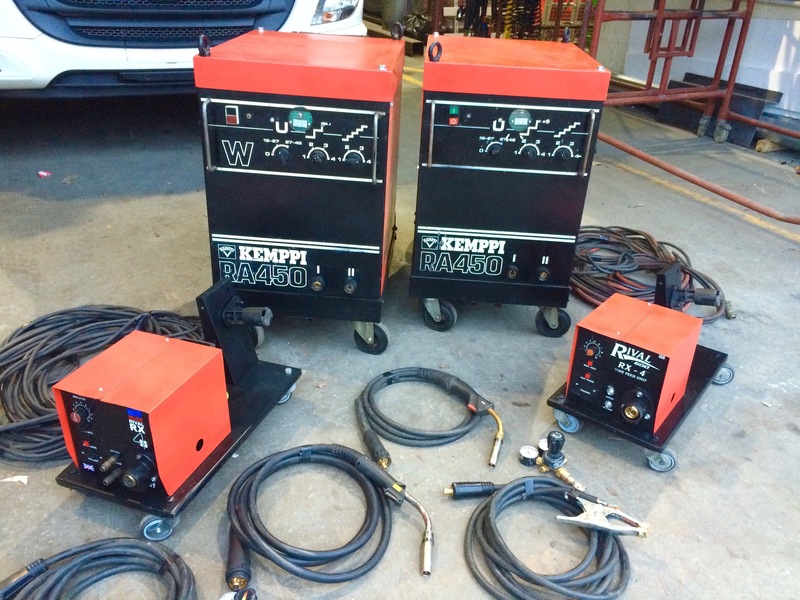 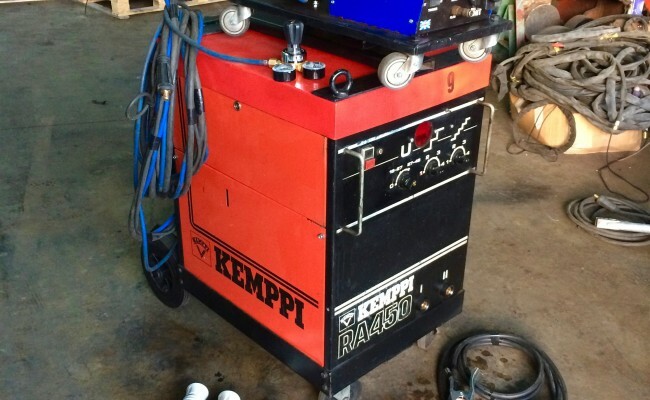 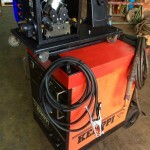 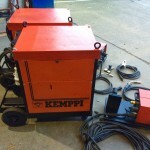 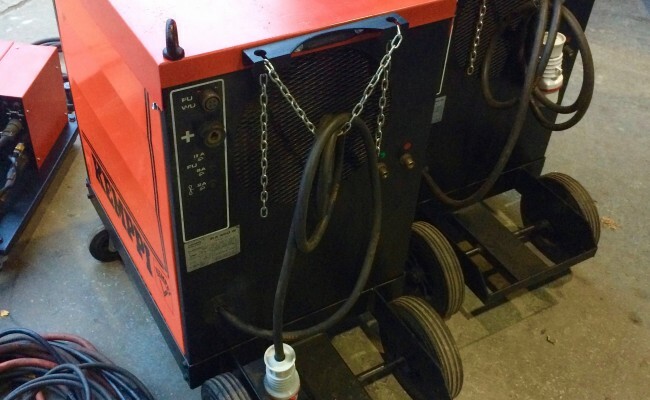 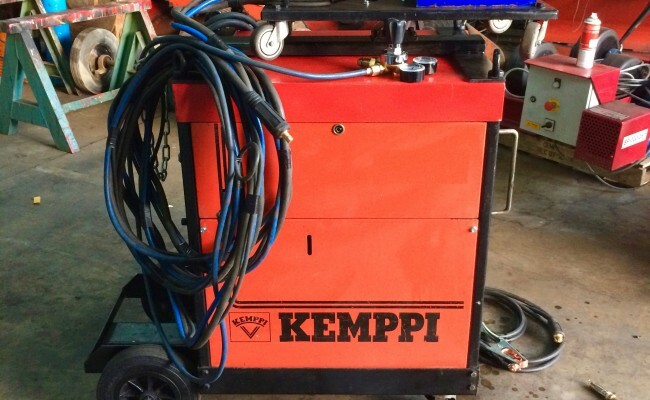 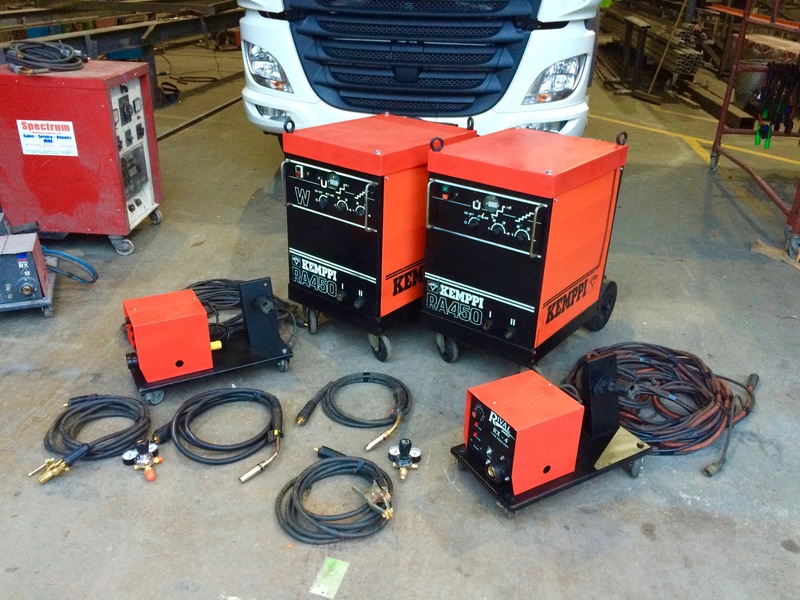 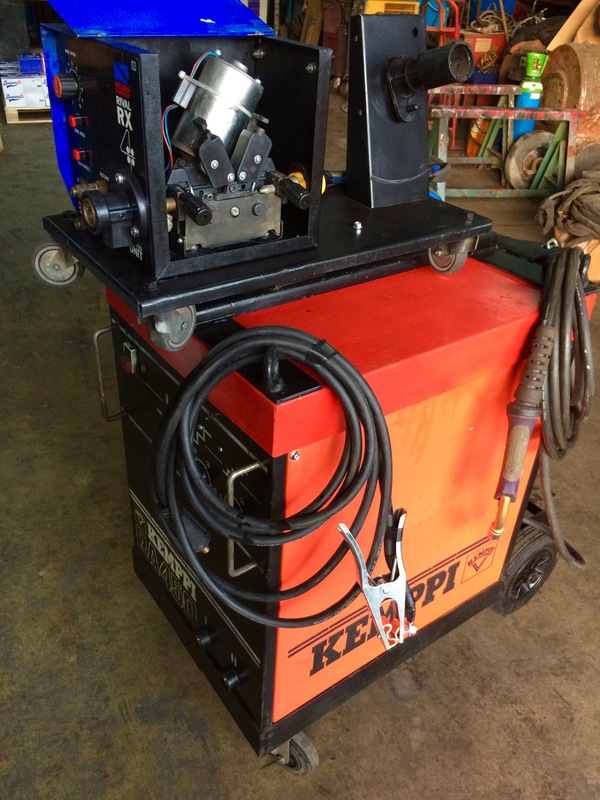 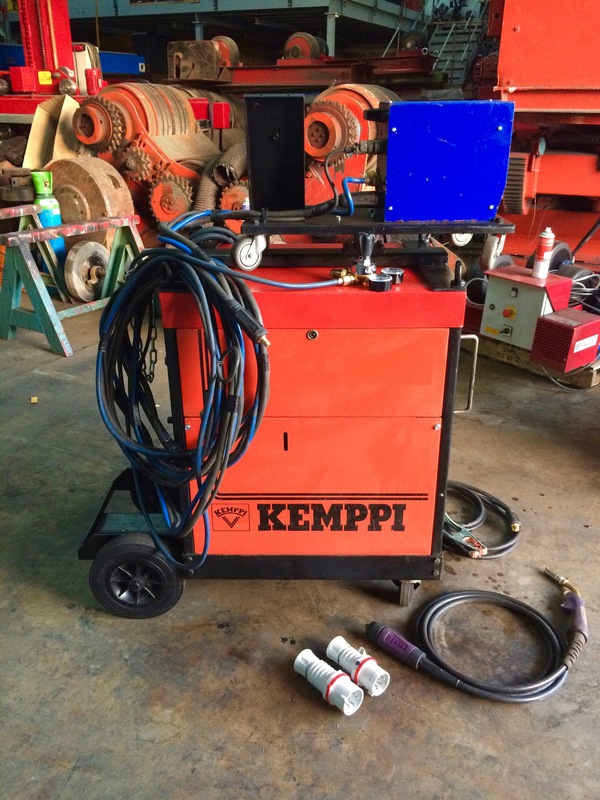 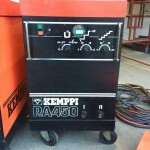 We have many more like this heavy duty Kemppi RA450 3 phase MIG welder so get in contact to learn more about hiring and buying a cheap good quality 415V welder.